The SNELL 2010 certified Air Draft OS20 is offered in the Carbon-Kevlar tri-weave composite. The tri-weave composite is available in four standard colors including silver, white, and two different blacks – flat and glossy. Standard width removable cheek pads are included however a variety of cheek pads ranging from thin to thick are available. With the Air Draft OS20 offered in helmet sizes from XS to XL and customizable cheek pad thicknesses, there is a fitment combination that will accommodate nearly any racer. 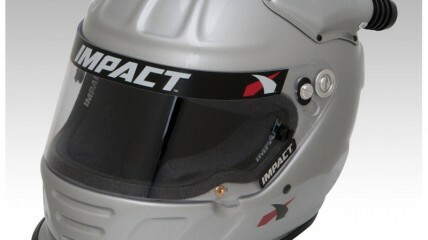 Impact by MasterCraft Safety’s “intelligent” Gray Matter liner (a proprietary designed liner, upholstered in fire-resistant fabric) and interchangeable cheek pads allow racers to dial in the perfect fit so they can concentrate on winning. 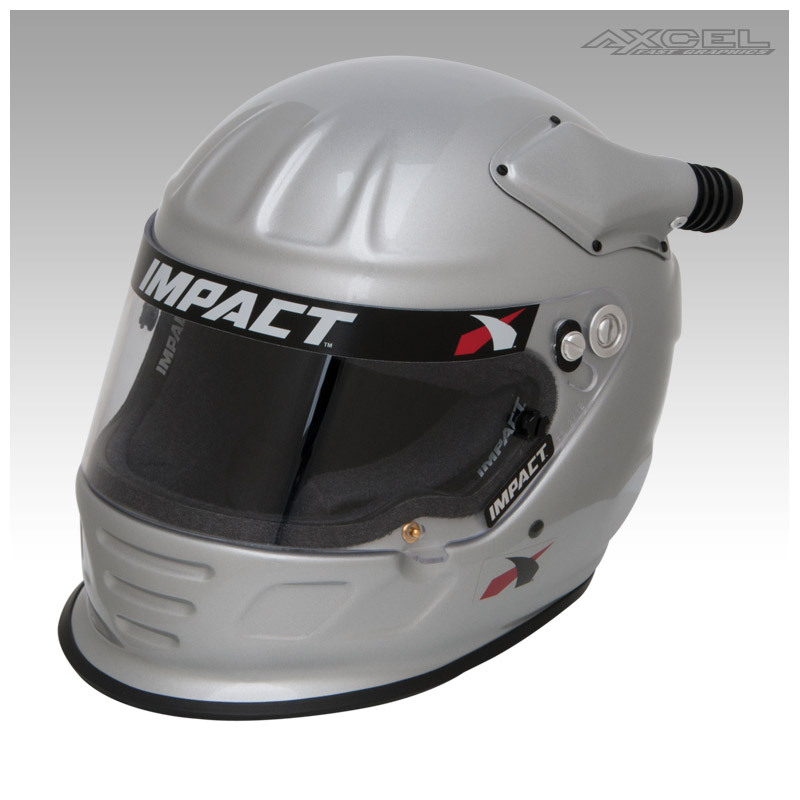 The Air Draft OS20 has a large eyeport for excellent visibility on the track, covered by a heavy-duty and durable 1/8-inch polycarbonate shield (very important in dirt track and off-road racing) with a three-position detent.